Dr Catherine Olweny is a staff specialist anaesthetist at the Royal Children’s Hospital, Melbourne. 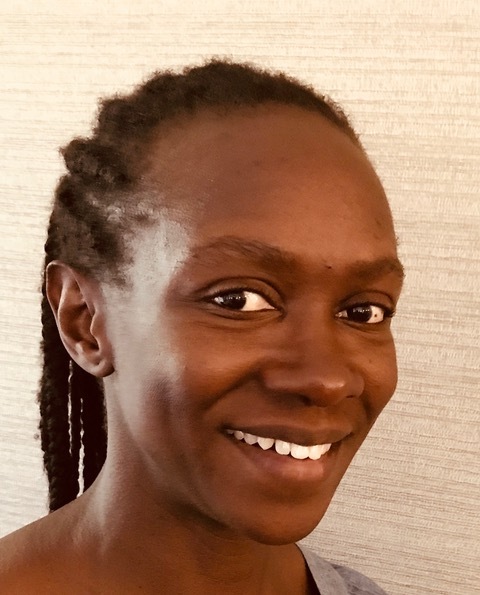 Her clinical interests include Neuroanaesthesia, in particular paediatric epilepsy surgery and intraoperative MRI, and the perioperative management of patients with neuromuscular disorders. Dr Olweny also has an interest in Clinical Practice Guideline Development and is Chair of the SPANZA Guidelines and Statements Committee. In 2013, she started the SPANZA Journal Watch, a resource for anaesthetists caring for children that is available via the SPANZA website.